Severn Valley Renewables Ltd gather certain types of information about our users, we feel you should fully understand our policy and the terms and conditions surrounding the capture and use of that information. This privacy statement discloses what information we gather and how we use it. 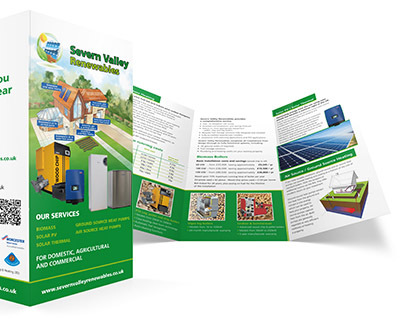 The information Severn Valley Renewables Ltd collects from its customers allows us to better tailor our content and product range to customers needs. We can also use this information to detect page view browser software information which gives us the opportunity to improve our website. The information that Severn Valley Renewables Ltd collects remains private until it is deleted and will not at any point be sent, sold or otherwise traded to third party companies.